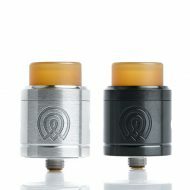 RDA/ RBA Pre-Built Coils | White Mist Co.
10pcs UD Prebuilt Coils ( Kanthal A1 26GA, 0.4 x ID2.8 x 1ohm), it’s prebuilt UD coil. 10pcs per box. 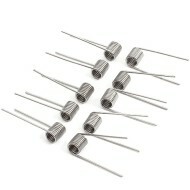 1ohm for each coil. 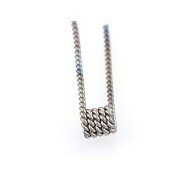 Perfect choice for DIY lovers. 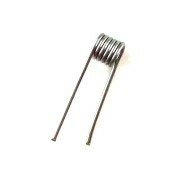 10pcs UD Prebuilt Coils (Kanthal A1 26GA, 0.4 x ID2.8 x 1.2ohm), is prebuilt coil from UD. 10pcs per set. 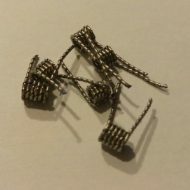 1.2ohm for each coil. Get it to have fun in DIY! 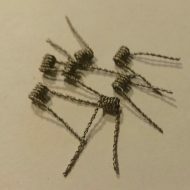 10pcs UD Prebuilt Double Twisted Coil (Kanthal A1 26GA 2 Wires, ID2.8 x 0.5ohm), it’s prebuilt UD coil. 10pcs per box. 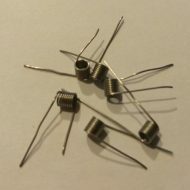 0.5ohm for each coil. Perfect choice for DIY lovers. 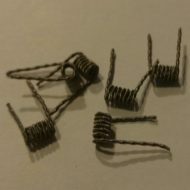 10pcs UD Prebuilt Quad Twisted Coils (Kanthal A1 30GA 4 Wires, ID2.8 x 0.5ohm), it’s prebuilt UD coil with 10pcs per set and 0.5 ohm for each one. Perfect choice for DIY lovers. 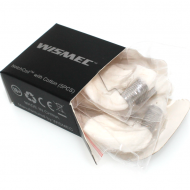 WISMEC Notch Coil, is a newly-designed coil aiming at adding surface area. It brings great vaping experience ever. 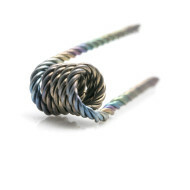 It lasts longer and can be used under high wattage condition.